Following Emma at Book around the Corner, I’m also having a go at Reading Bingo via Cleo at Cleopatra Loves Books. The idea is that you’re supposed to find a book for each square from among this year’s reads. 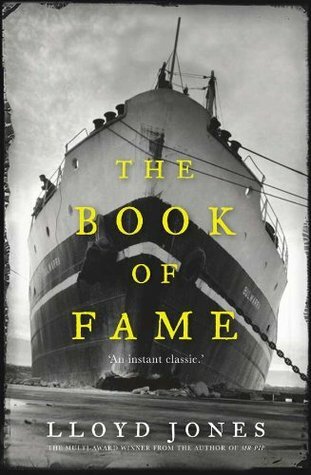 I read quite a few chunksters this year, including La Débacle by Émile Zola and Doctor Faustus by Thomas Mann and but the place must definitely go to Poor Fellow My Country by Xavier Herbert, which at 1443 pages is the longest book I’ve ever read. It took me four weeks to read, reading, reading about 50 pages a day whether I felt like it or not. (And some of the time I didn’t, Xavier Herbert is like that). 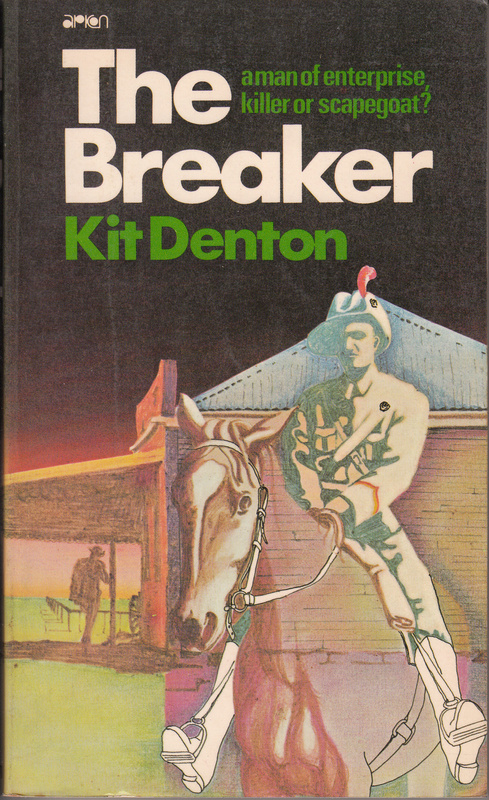 I think I usually fail this one but this year I’ve got The Breaker, by Kit Denton. 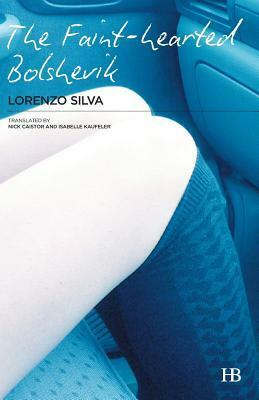 I’ve seen the Bruce Beresford film too. Would you believe that (as of today’s date) I’ve read 62 books published this year? 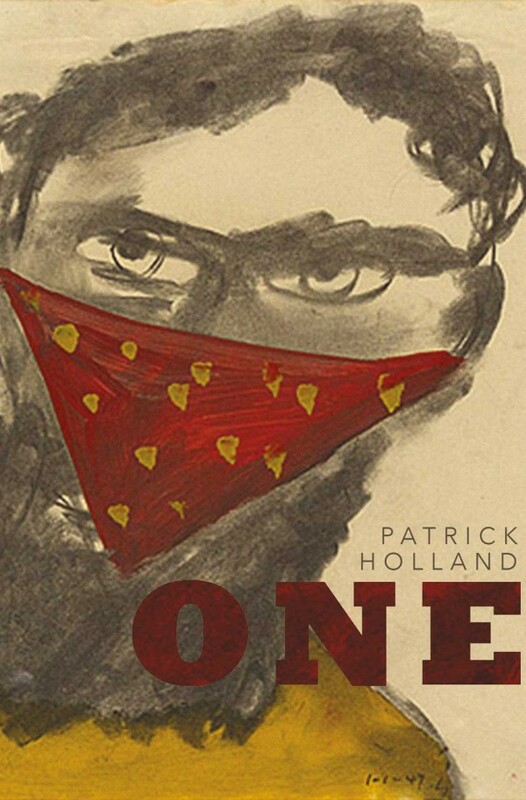 I started tracking the Year of First Publication this year, and have surprised myself with this one. 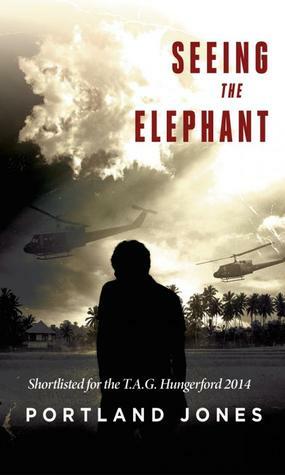 Spoilt for choice, I am torn between Seeing the Elephant by Portland Jones and The End of Seeing by Christy Collins. The trick to doing this one is to choose a dead author with a title list at Wikipedia! 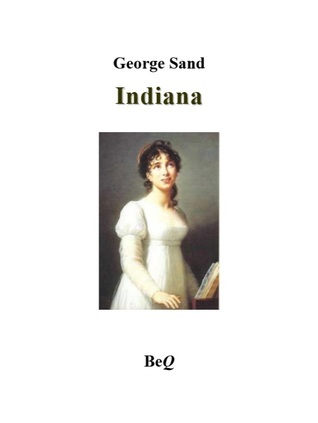 George Sand (1804-1876) was twenty eight when she wrote Indiana, and I read this novel in French! 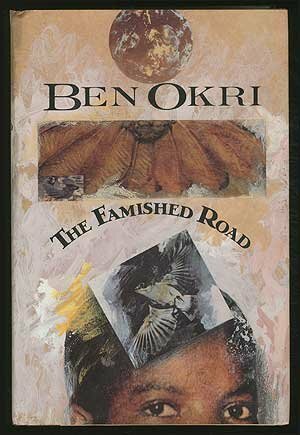 The Famished Road by Ben Okri is full of capricious spirits wreaking havoc on the wonderful world Okri creates. . 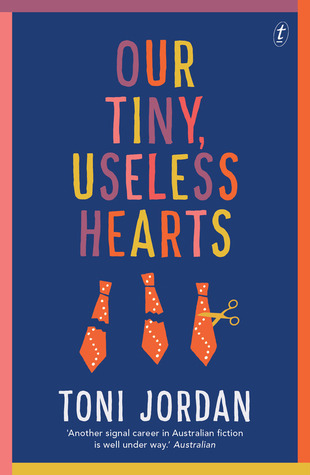 I tend to like subtle satires rather than laugh-out-loud comedies, so although I’m going to mention Toni Jordan’s romcom farce Our Tiny Useless Hearts, the gong goes to Gifted which is a delicious spoof of the literary industry in New Zealand by Patrick Evans. 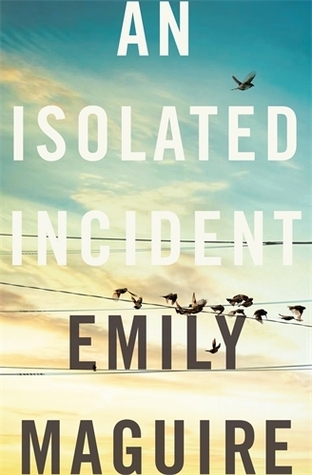 Again I am spoiled for choice because I read 108 female authors this year, and it feels mean to choose just three because so many of them were great reading, but I’m going to go with a recent read, The Floating Garden by Emma Ashmere, and you can read more about the author here; An Isolated Incident by Emily Maguire; and you can also read about the author here; and Salt Creek by Lucy Treloar and you can read about her here! 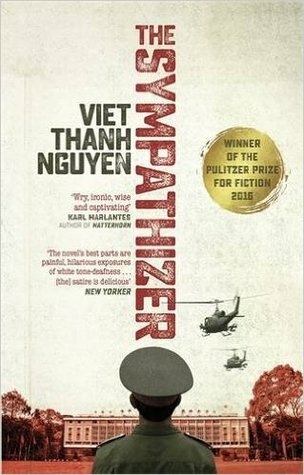 The Sympathizer by Viet Thanh Nguyen, which won the Pulitzer Prize, is the ultimate mystery because spies are a mystery to themselves as well as everyone else. 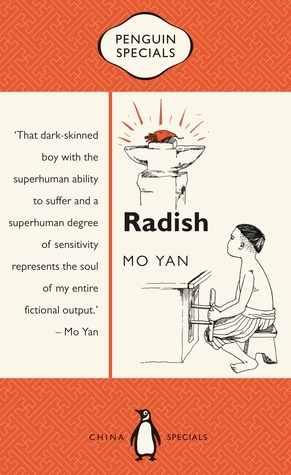 This could be Radish a little novella from China by Mo Yan, but I’m choosing Chappy by Kiwi Patricia Grace. 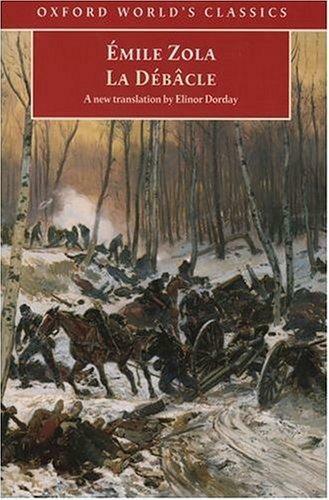 This is one of the few war-themed novels that I could happily read again and again. 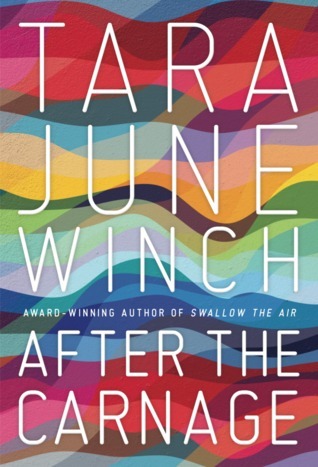 This is usually a difficult square for me because I like long-form fiction, but this year I read After the Carnage by Tara June Winch, and also a really interesting collection about the experience of solo dining for women Dining Alone, Stories from the table for one, edited by Barbara Santich. .
How about The Book of Fame by Lloyd Jones? 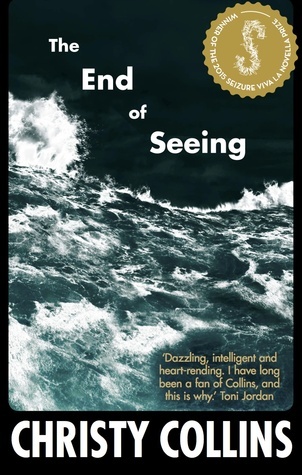 I really enjoyed this story of a Kiwi Rugby team’s tour of Britain and Europe, a very clever pastiche forming a commentary on celebrity culture. 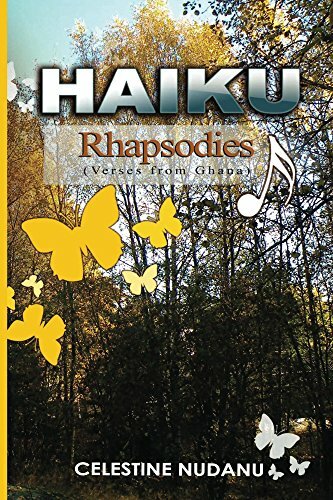 I have lots to choose from for this square, but I’m going to choose Haiku Rhapsodies, verses from Ghana by Celestine Nudanu because it is such a beautiful book of poetry that I really would like to spread the word. 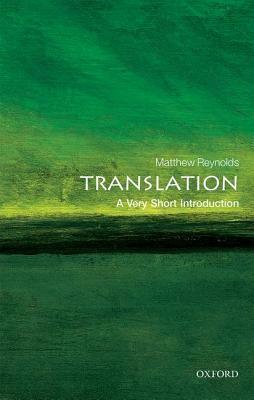 Again, I have lots to choose from but this has to be Translation, a Very Short Introduction by Matthew Reynolds, because it introduced me to many new ideas about translation and I know that it has really enriched my understanding of the translation process and the issues involved. 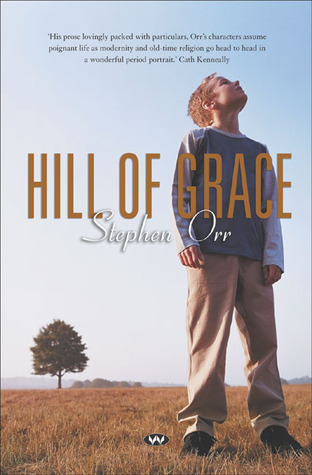 The closest I can get with this one is Hill of Grace (2004) by Stephen Orr. 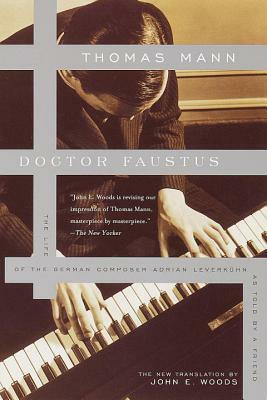 But it’s actually his second novel, after Attempts to Draw Jesus (2000). 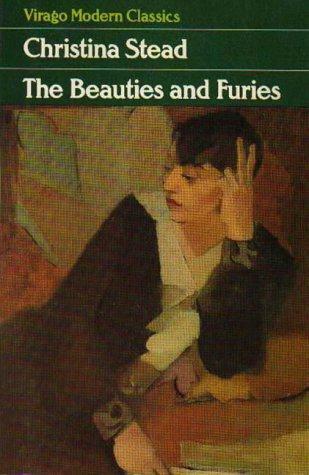 This is Quartet by Jean Rhys, and I read it for Jean Rhys Week, hosted at The Lonesome Reader and JacquiWine’s Journal. .
Tom Keneally is always good for this square: everything he writes turns out to be a bestseller. 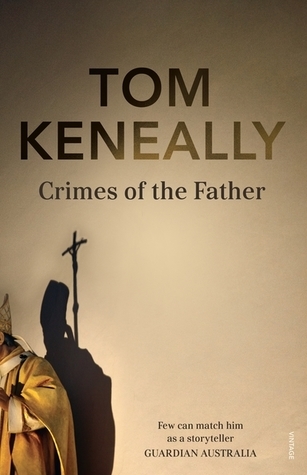 But Crimes of the Father, tackling the issue of clerical abuse is also particularly topical this year, and a brave choice of topic for Keneally to choose. 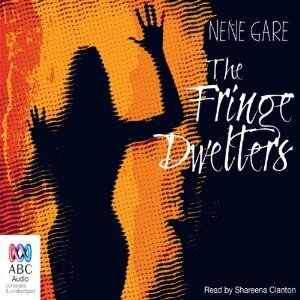 The Fringe Dwellers by Nene Gare. 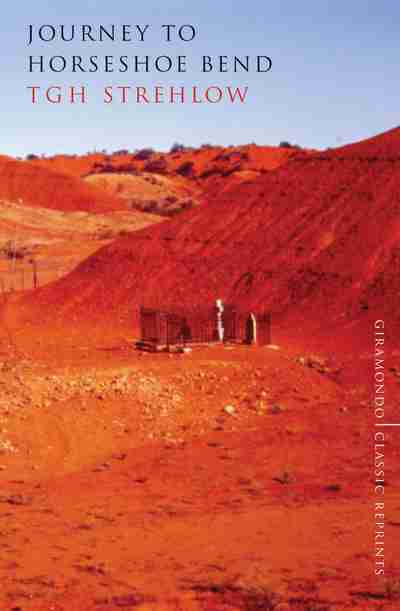 Gare was upfront about distrusting fiction and based this novel on her life experiences in rural Western Australia. 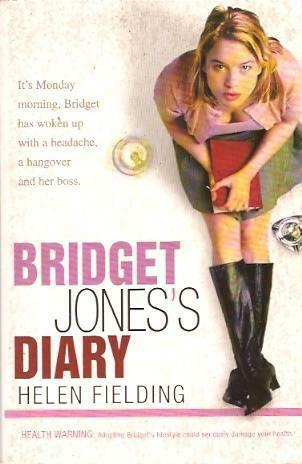 It could also have ticked off the square for Movies because it was made into a film by Bruce Beresford. 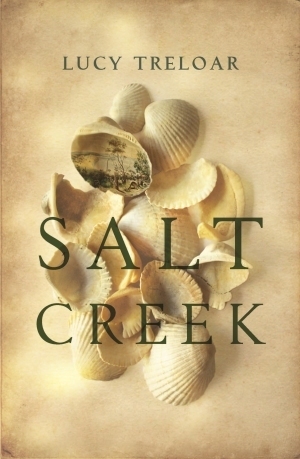 For reasons that escape me now, I didn’t review this one, but I know I read The Enchanted Bluff because of Sue’s review at Whispering Gums. The Notebook by Ágota Kristóf. 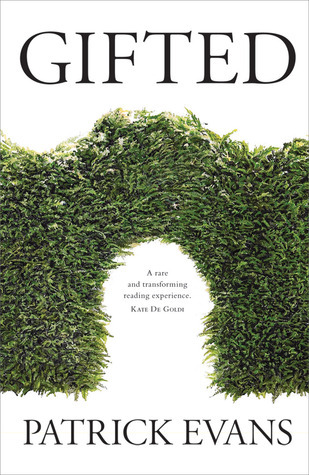 One of the most chilling books I’ve ever read, though if I’d finished it, I might have chosen my current read, The World Repair Video Game by David Ireland. 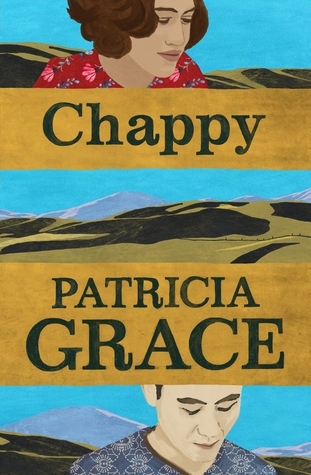 Another one by Kiwi Patricia Grace, Ricochet Baby, published in 1996. Oops, that’s 10 years, not ‘more than’ 10 years. 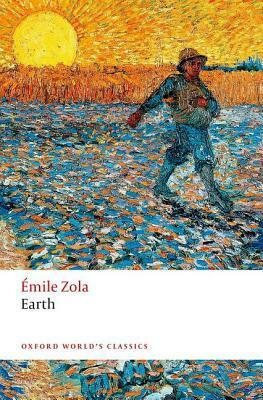 Let’s have one of my Zola’s: Earth, published in 1887 instead. 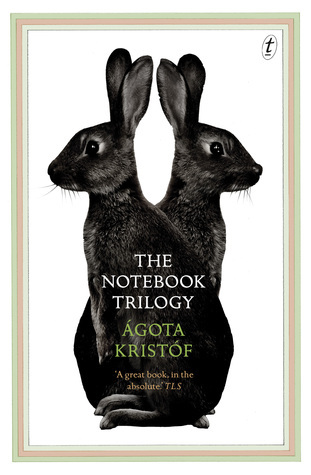 I usually have trouble with this one because I’m not a great reader of series, but this one comes after The Notebook Trilogy for the Scary square: The Proof (The Notebook Trilogy#2), by Ágota Kristóf. 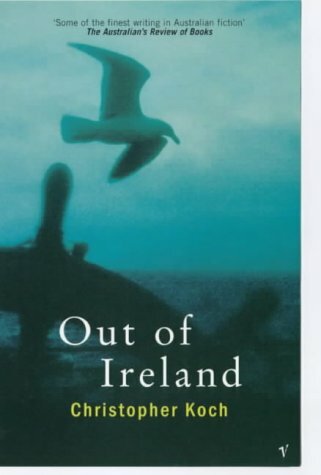 Out of Ireland by Christopher Koch, though I could also have The Faint-hearted Bolshevik by Lorenzo Silva. LOL I was reading a document about reading just this morning, and was #notreally amused to see that their world map excluded surveying the reading habits of Australia and Africa. So I am happy to remind people that there are plenty of great books coming out of the countries of Africa. Well done on your bingo! The Famished Road is an all time favourite of mine. I think I’d have trouble with this… Particularly first book by a favourite author and the series one. Must have a think later. Oh and thanks for the link BTW. Lisa, what a great selection. I am impressed that you have read 62 books published this year, that is fantastic. Well, as I say, I was surprised too. It does make me wonder a bit if too many books are being published for our economy to bear? I mean, I love the choice and diversity and the opportunity… but if one reader can read 62 new ones, there must be hundreds more, and are there enough readers buying them to make it profitable for the publishers? This is a great way to diversify one’s reading. I would have tried it, but I have always failed reading challenges! 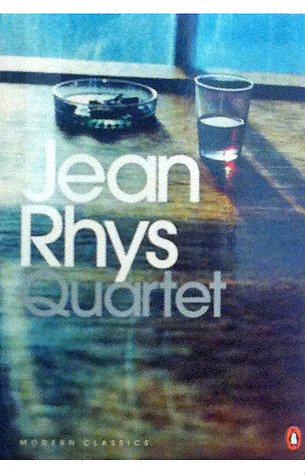 Quartet by Jean Rhys has been on my TBR ever since I read Wide Sargasso Sea. I suppose it is if you set out to do it, but that’s not how I play… I read mostly at random. Congratulations on filling all the boxes. I’m sure I couldn’t come anywhere near since it really wasn’t a very productive reading year for me. Years like that come and go: I couldn’t read anywhere near as much when I was a young mother working full time, renovating the house and studying part time as well! Well, I like to do them at the end of the year rather than set out to do them at the beginning. It’s a kind of affirmation for me that without any prompting or deliberate reading to anyone’s agenda, I am reading a wide range of diverse books. I actually find it more fun to do it this way too. Wow, how did I miss this! I know, it was my annus horribilis! 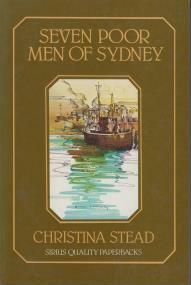 I’ve just discovered your link because Bill has read the story and when I responded I saw the trackback. Sorry – and thanks! And well done on completing this big bingo! Oh dear! That’s the second time today that I think I’ve commented twice on a blog! I am a bit distracted with my parents at the moment … it’s clearly showing!